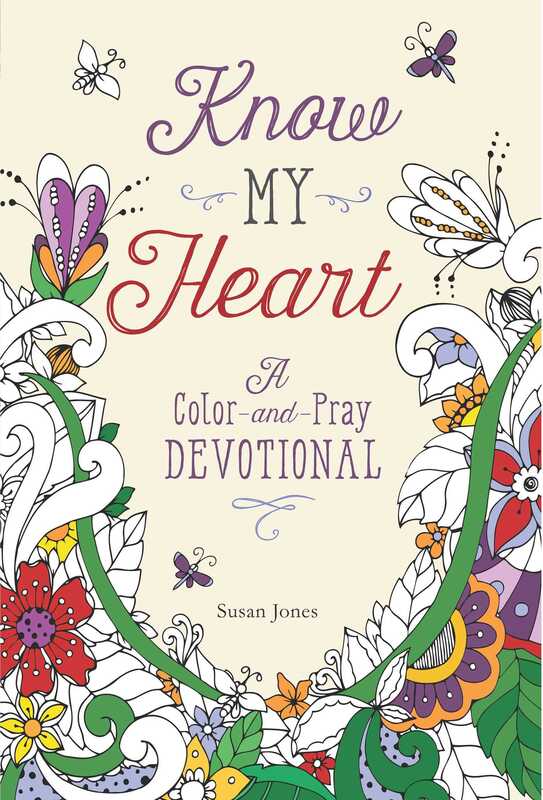 Jot down your favorite Bible verses and color your faith with Know My Heart. This color-and-pray devotional is creative way to study and recall scripture all 365 days of the year. With inspirational art waiting to be filled with vibrant color, this Bible study journal includes a daily Bible verse, space to scrawl asked prayers, and areas to treasure answered onesthis book makes honoring your most-loved verses even more fun. Explore your faith and inscribe poignant Bible verses in the pages of this beautiful Bible devotional. The most delightful way to illustrate your most beloved verses, Know My Heart will remind you that each day is filled with God’s love and blessed moments to cherish.